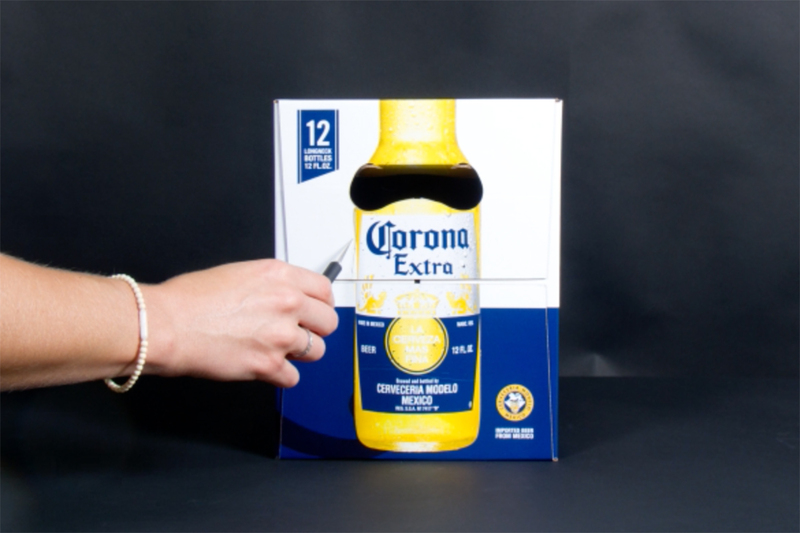 Corona, a symbol of Mexican spirit worldwide, is using the notorious wall threatened by Donald Trump to highlight the importance of breaking barriers. 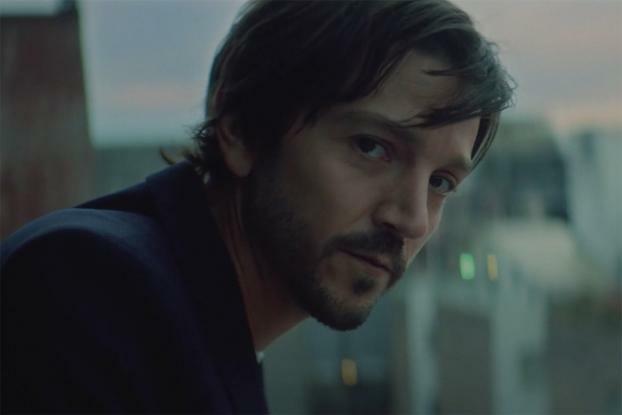 In the Leo Burnett Mexico spot starring actor Diego Luna and shot by Rodrigo Saavedra via Landia Mexico, Mr. Luna leaps and climbs unbelievable obstacles as he narrates a voiceover: "All of us are angry about the wall that madman wants to build," he says. 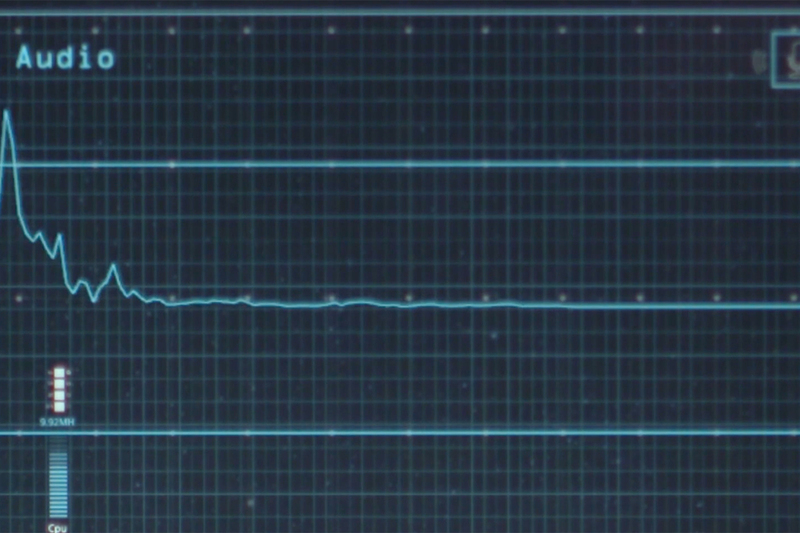 "But we should also be angry at the walls we have here." He celebrates the way Mexicans, like Corona, overcome challenges and break barriers, and asserts, "Your only frontier is you." The spot ends with Mr. Luna operating a wrecking ball to smash through a wall. 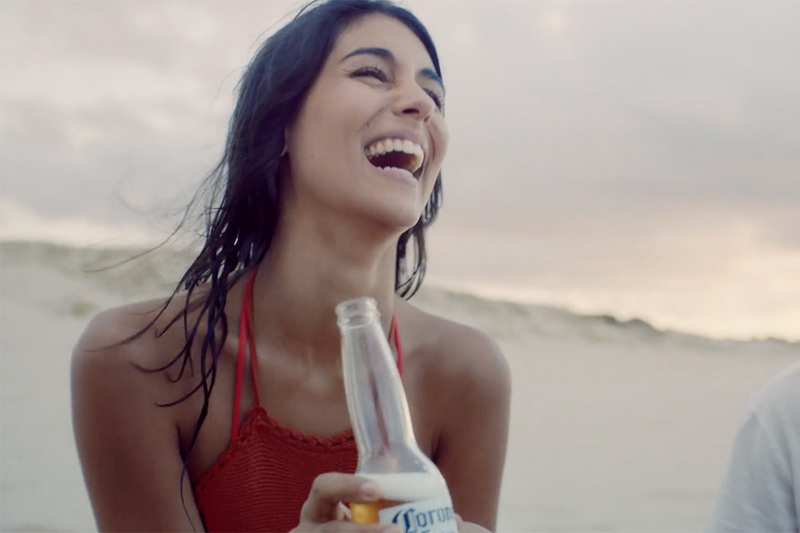 The spot is part of the beer marketer's campaign "Desfronterizate," a Spanish word that Corona and Leo Burnett invented that translates roughly as "Break Your Barriers." "The Wall" will air in Mexico in November and December. This isn't Mr. Luna's first Mexican pride ad. He shot an ode to immigrants for Mexican soft drink brand Jarritos that broke last month in the U.S. It seems he's been keeping quite busy in the ad world, despites having to play Captain Cassian Andor in the upcoming "Rogue One: A Star Wars Story."